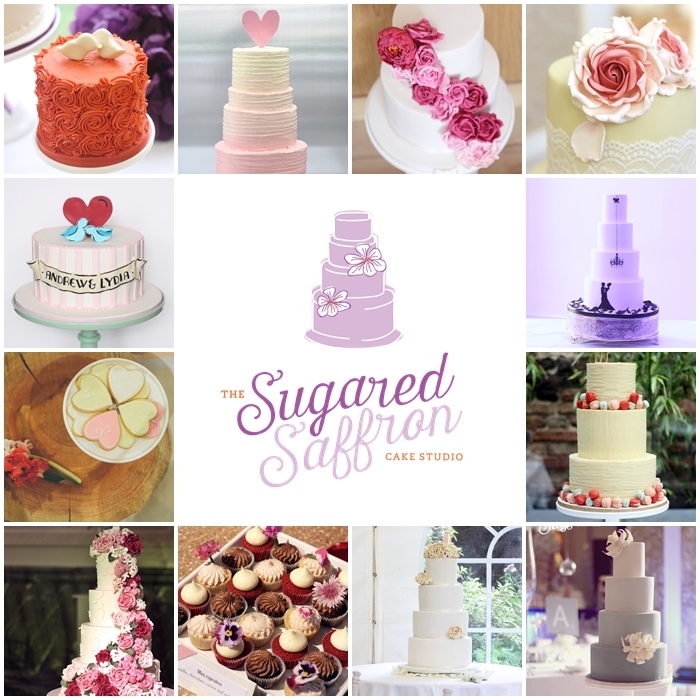 As we settle into to 2015 we’ll be blogging our favourite cakes of 2014. We’ve also got some fabulous news to share over the coming weeks, including our brand new logo. It was about time we had a re-brand that reflected us as a business better, and Amber at Sprowt Graphic Design did just that. We’re no longer a ‘cake company’ but embracing our new beginning as a ‘cake studio’. Stay tuned for even more exciting updates from us!